A decade of research in microsystem development has enabled us to create sensor packages smaller than a grain of rice and at a fraction of the cost of conventional systems. Their tiny size, low cost, and minimal power consumption will enable the next generation of VR/AR headsets with dramatically reduced computational requirements and greater immersion and interaction in a completely untethered experience. Power consumption is important for mobile devices. Our camera-less system uses substantially less power than camera-based trackers, and requires less computational effort - further reducing power consumption. Our sensors are capable of tracking the eye's position up to 3,000 times per second with minimal latency. High speed measurements during rapid eye movements enables the accurate prediction of future eye position, tens of milliseconds beforehand. High resolution displays require vast headset resources. Rendering only the user's focus in high resolution greatly relieves power and computational requirements. Our system can tell where the user is looking with minimal latency, and even predict where the user will look next. 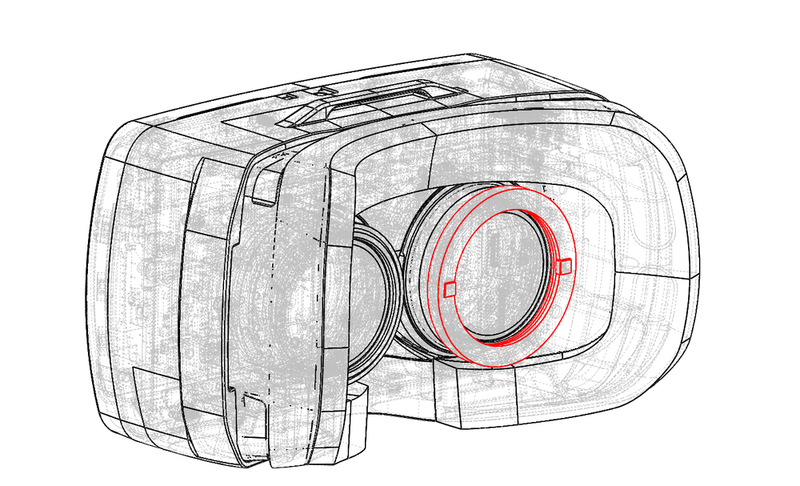 Conventional eye tracking systems use power-hungry cameras and intensive image processing to locate the eye's position. 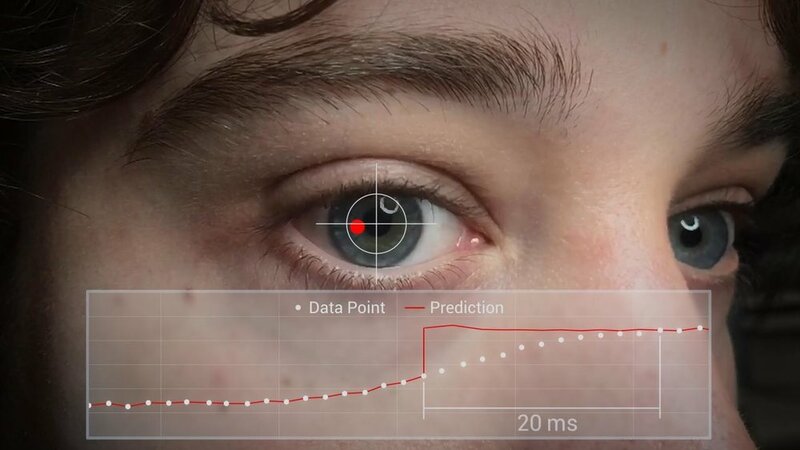 AdHawk's solution eliminates the cameras in favor of a tiny MEMS device that scans a low power beam of light across the eye at speeds up to 10x faster than many cameras. Simple electronics measure the reflected light and output the eye's coordinates with resolution that rivals expensive research-grade instruments. This unprecedented speed and precision will enable new insight into a user's intent and state of mind. This patented technology is manufactured in the same reliable process that gives us computer processors and RAM. Eye Tracking developer kits are available for headset manufacturers.